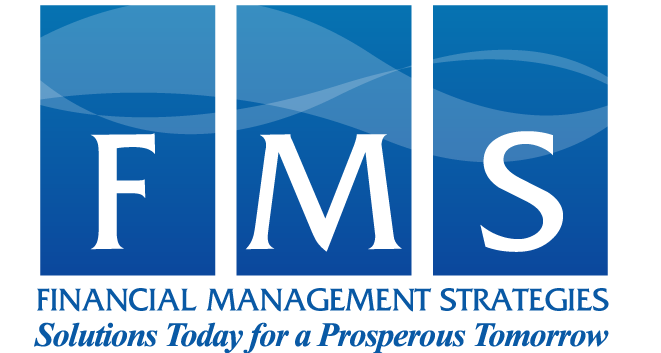 At Financial Management Strategies (FMS), our goal is to become your trusted investment advisor for all your financial decisions. If your plan needs investment advisory consulting services, or if you are a small business or individual searching for a financial advisor, FMS has the experience and knowledge to help you reach your investment goals. Our professional financial consultants are experts with asset allocation, investment policy review, and manager selection. We are experienced with the development of individual retirement plans and estate planning. We work with our clients on real estate development and have an outstanding track record in the private markets arena. Our goal is simple, our vision of your needs clear – to develop a comprehensive understanding of your financial silhouette, in its entirety: from your haves and have-nots to your needs and wants. If your goal is to create and preserve wealth, we are the team that will help you reach your goals. Whether you are an institutional investor, an individual, or a small business owner, you can depend on the FMS team to help you move from where you are financially – to where you want to be. As our client, you will always receive objective financial advice, prudent investment management strategies, and a personalized financial plan: designed to assist you in obtaining, growing, and preserving your wealth, and/or in developing your business, enabling you to enjoy both personal and professional success – in the short-term and the long-term. As a wealth management or small business client, our first meeting will be a complimentary Financial Overview that will require less than an hour of your time, where we will get to know you and you will get to know us. Click here to schedule your personal Financial Overview consultation today! Isn't it time to begin planning for your future?